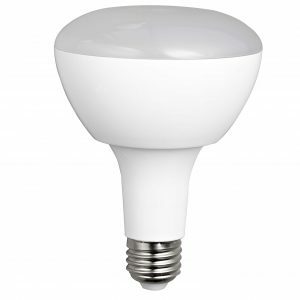 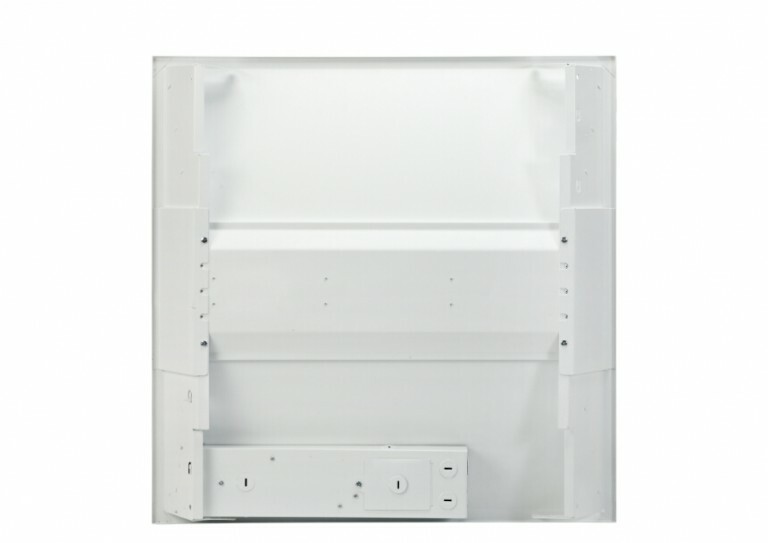 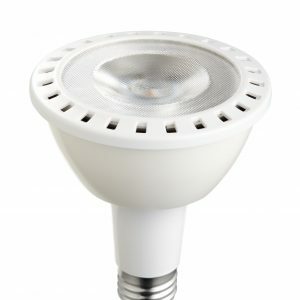 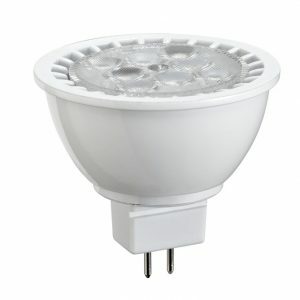 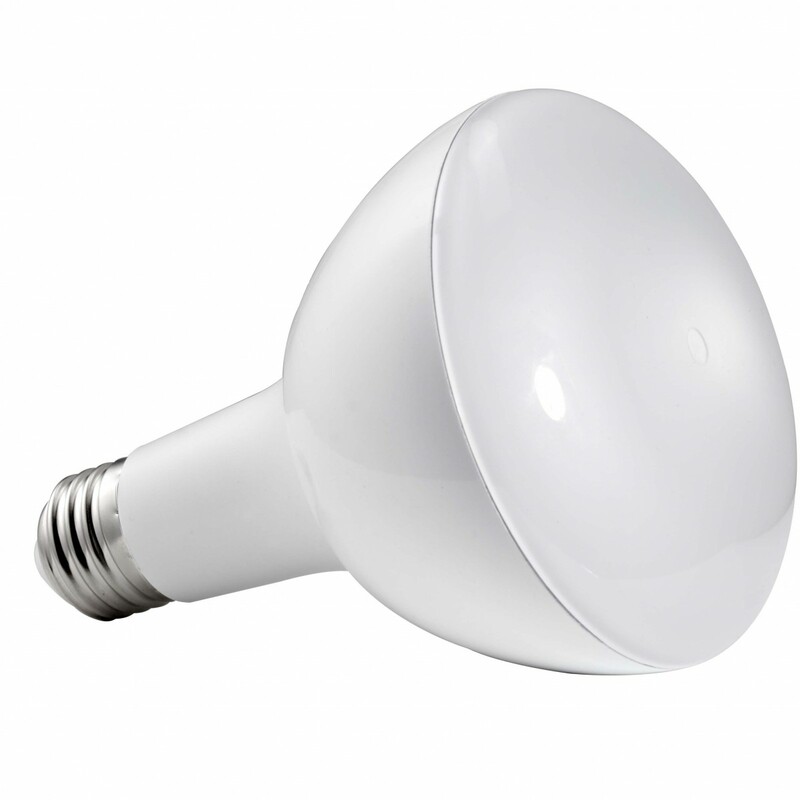 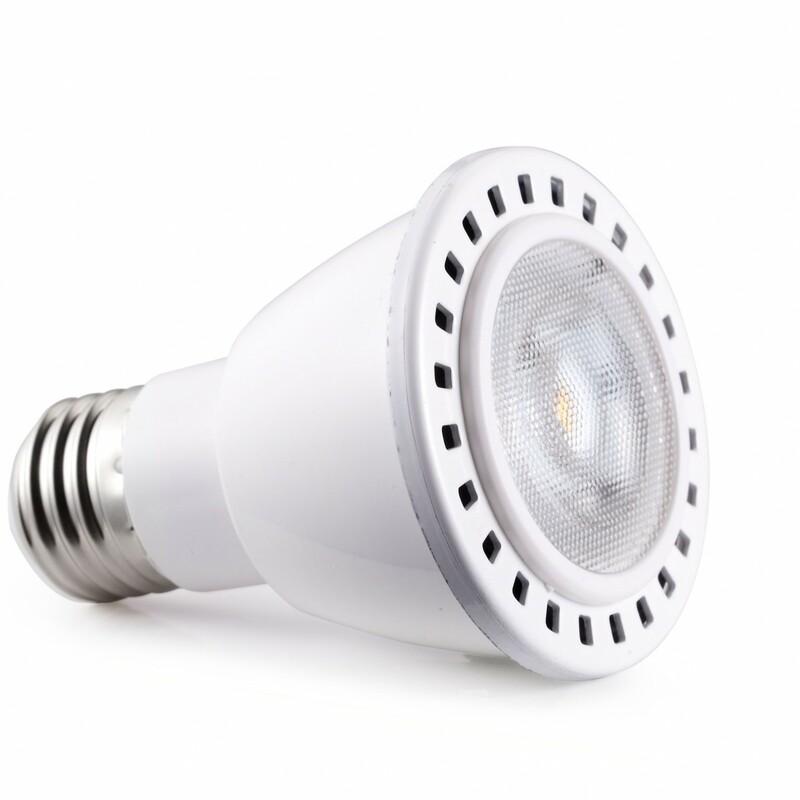 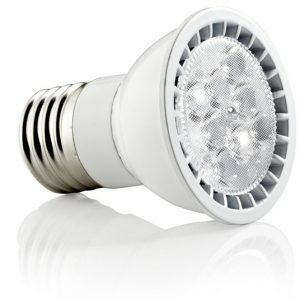 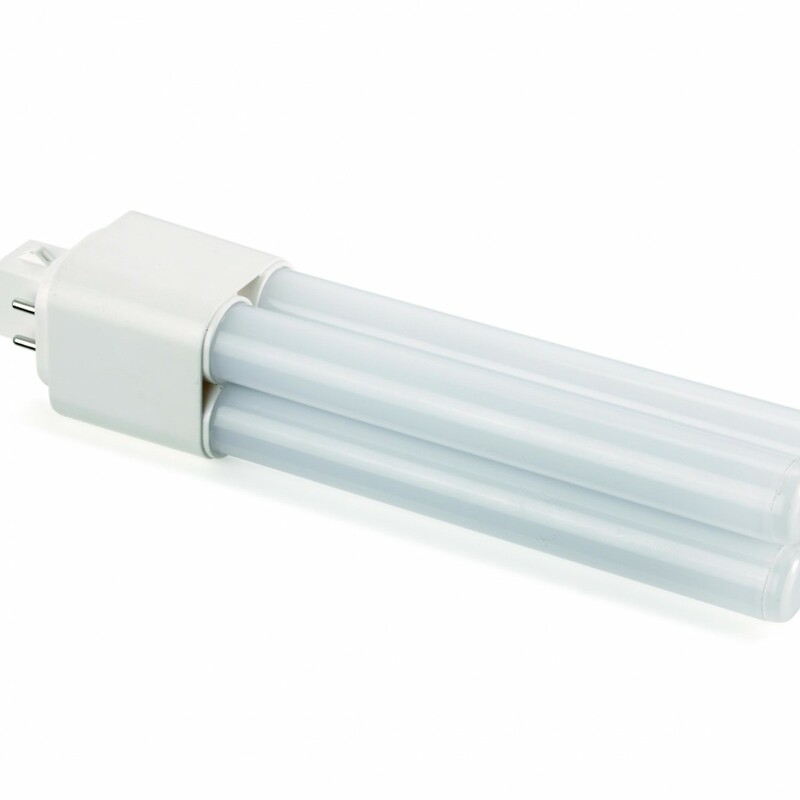 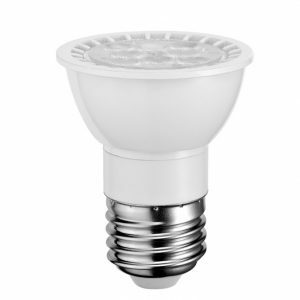 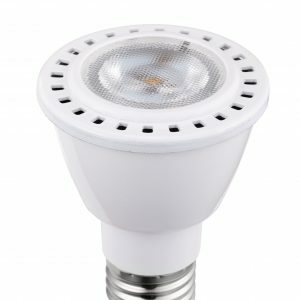 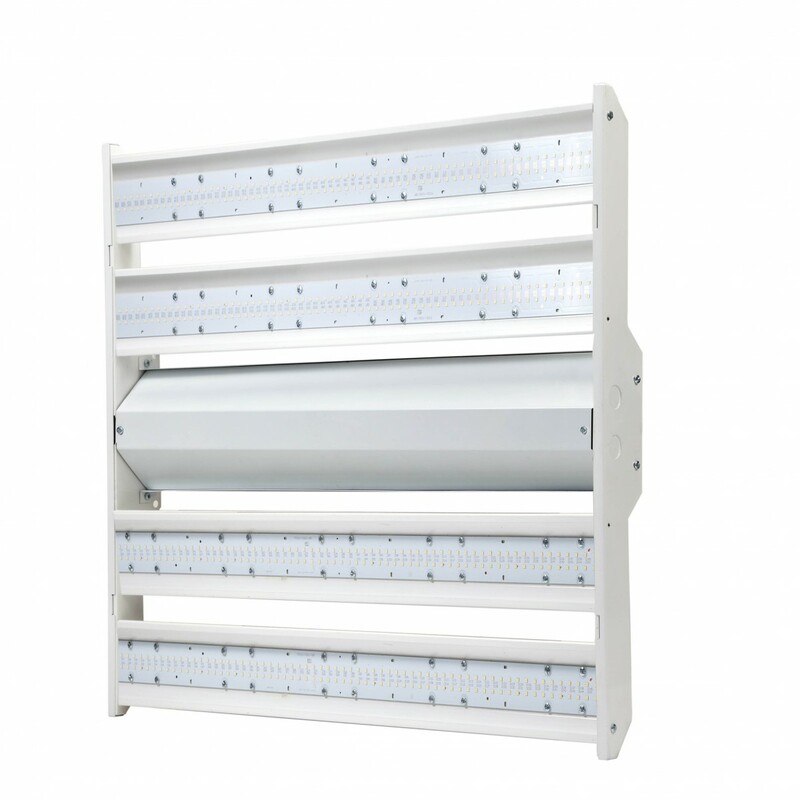 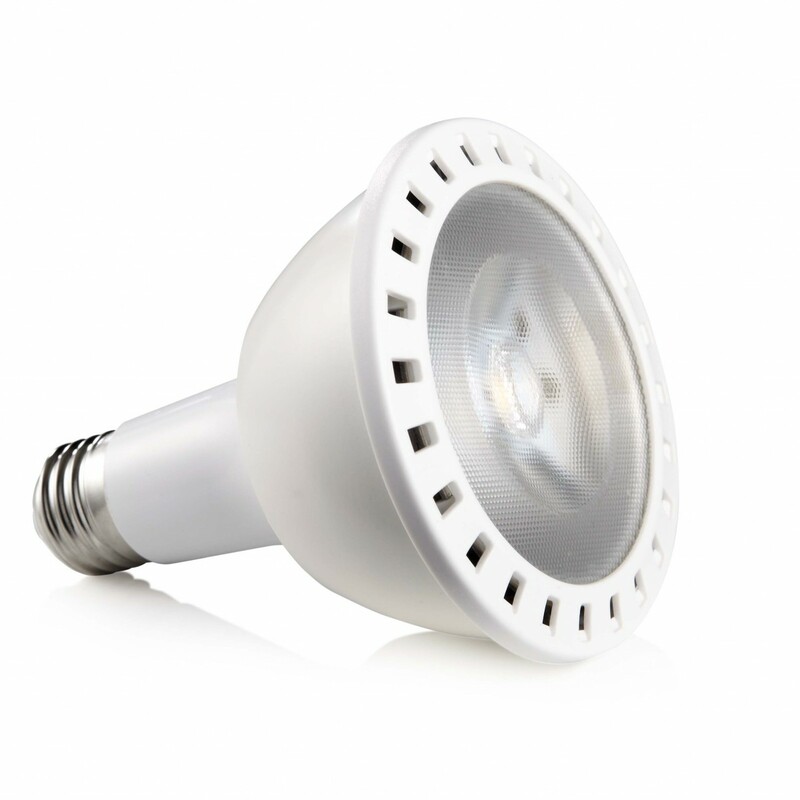 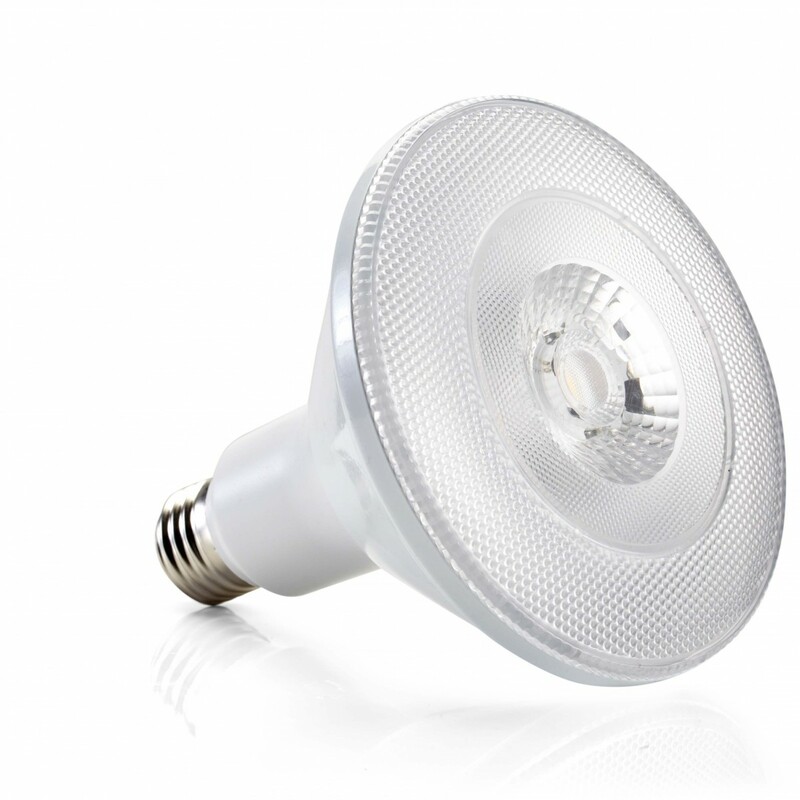 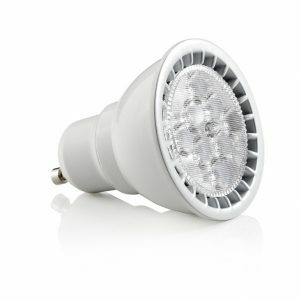 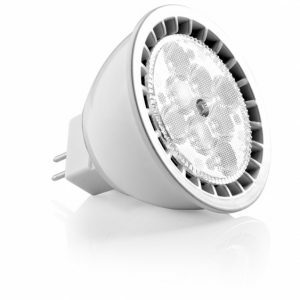 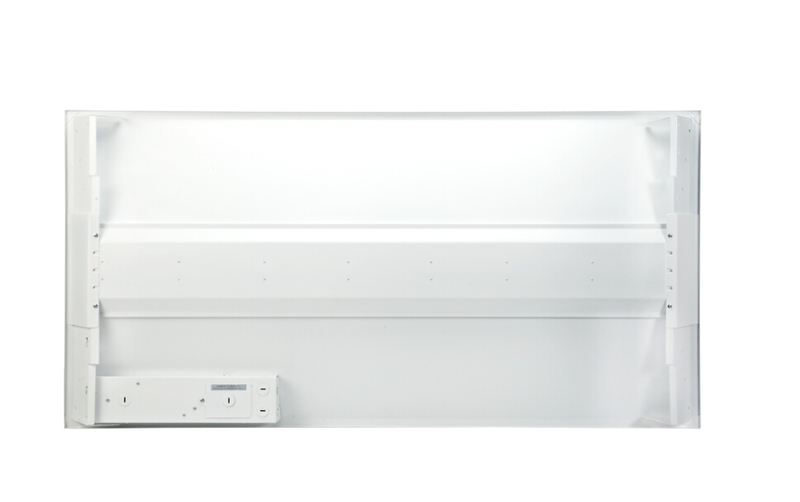 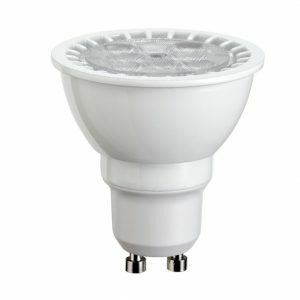 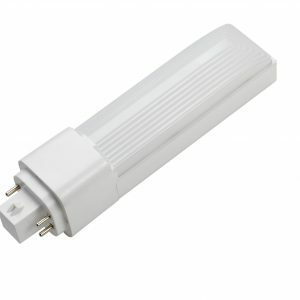 Eco-Story’s 2×2 and 2×4 LED troffers can be used for a number of indoor applications. 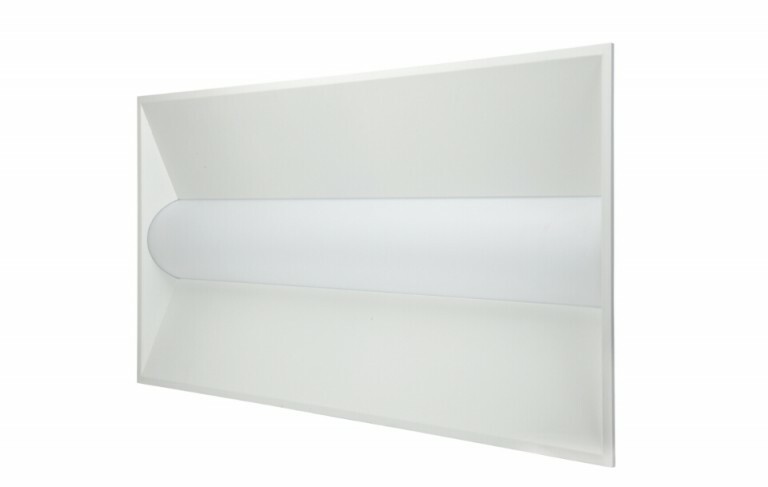 They are perfect for schools, hospitals, commercial office spaces, or any space that requires even lighting throughout the space. 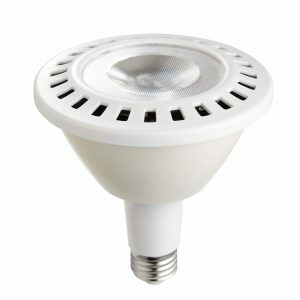 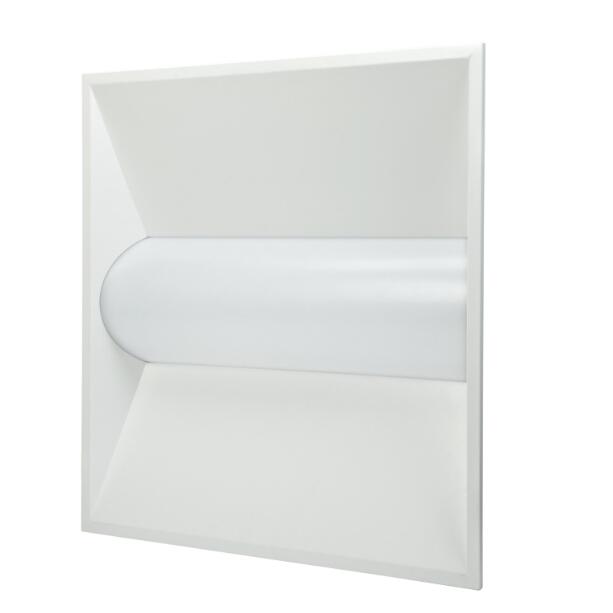 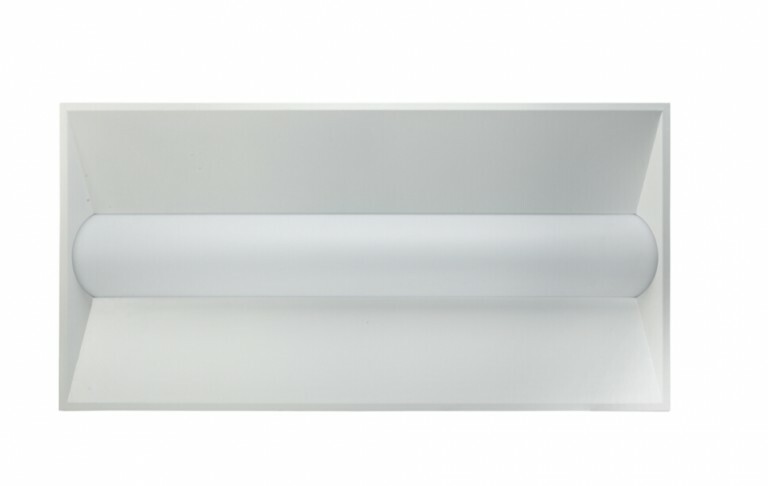 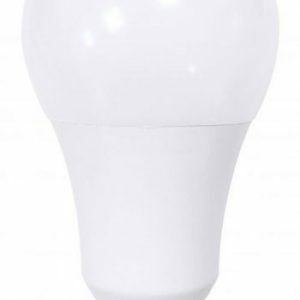 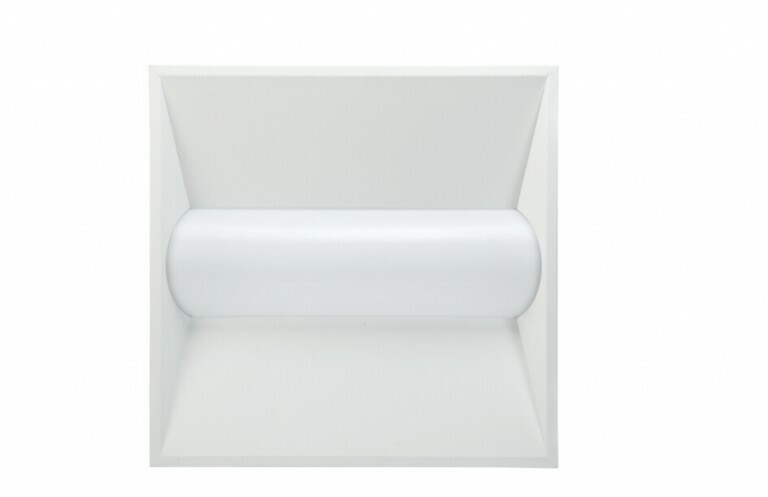 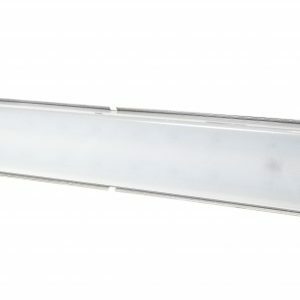 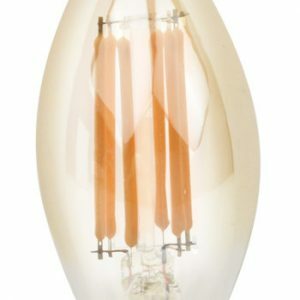 Available in both 2×2 and 2×4 sizes, Eco-Story’s LED troffers can replace most traditional lighting fixtures your space may have. 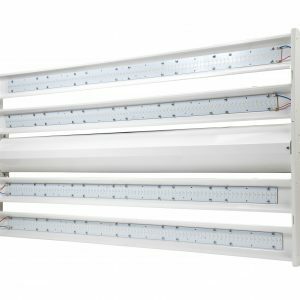 At only 35W on the 2×2 fixture and 42W on the 2×4, LED troffers can replace traditional fluorescent fixtures that use anywhere from 65-140W. 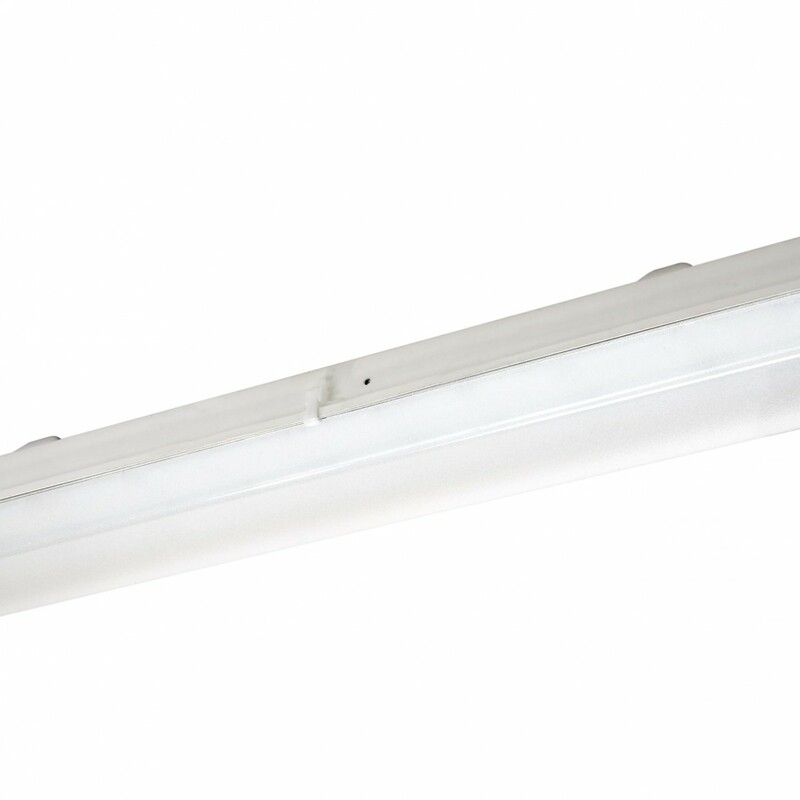 This is an energy reduction of at least 40-70% depending on your retrofit project.